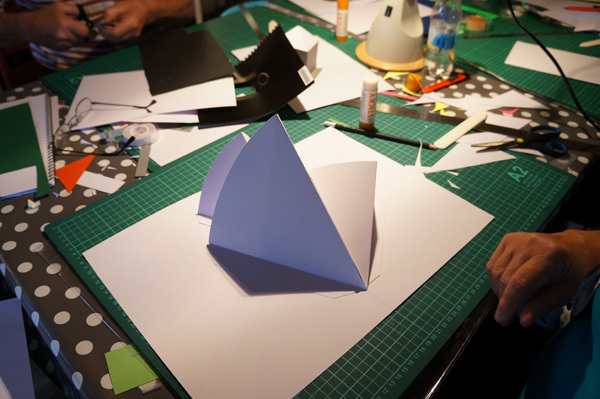 WORKSHOPS with POP UP LAB. 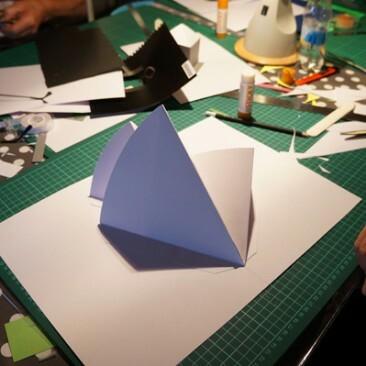 Paperpopups, movable paperdesign and paper engineering. 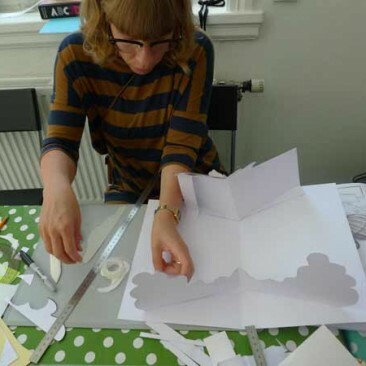 I arrange workshops and classes in paperpop-up technique together with artist Christina Bredahl Duelund, under the name Pop Up Lab. 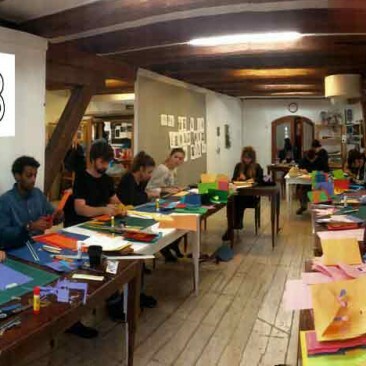 A special kind of creative magic awaits you in this workshop! then progress through a series of more surprising three-dimensional constructions. 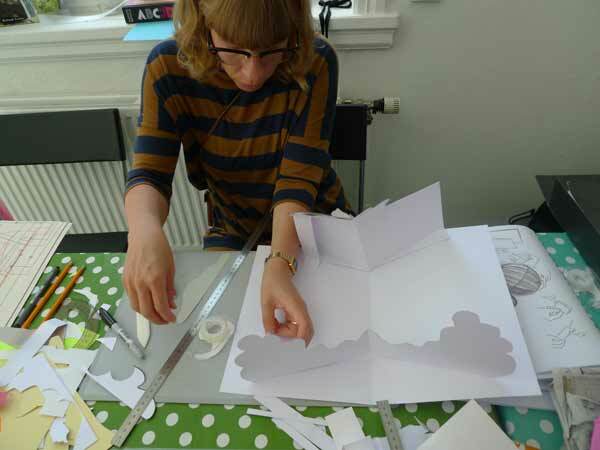 We have done workshops in both Sweden and Denmark at schools, libraries, art and designinstitutions, fx: Form Design Center, Malmoe, Tjörnedala Konsthall, Baskemölla, Højer Designefterskole, Højer, Österlenskolan, Simrishamn, Malmö Konsthall, Skissernas Museum, Thiemers Magasin, and many more.